Subscribe to Childhood, Canadian Feed The Children’s monthly eNewsletter with news and announcements from our countries of operation. 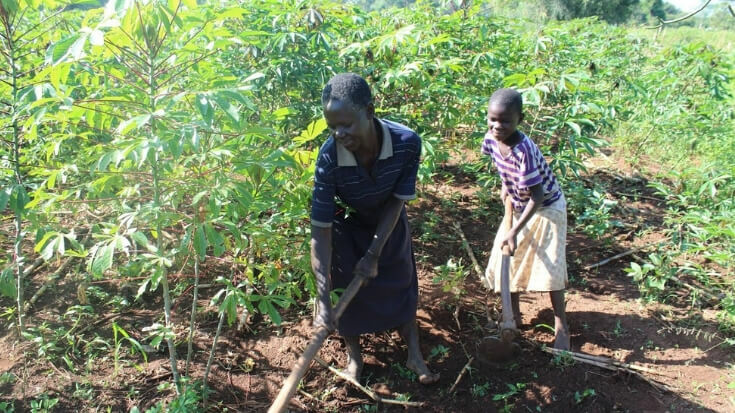 Families like Mary’s often struggle to grow enough food during the dry season. Mary was finding it difficult to feed her six grandchildren but then generous Canadians helped her plant seeds of hope for her family. March 8th is International Women’s Day! It’s a day when the international community takes stock of the empowerment of women all over the world. Learn more about the amazing women who’ve turned your support into support for other women around the world! 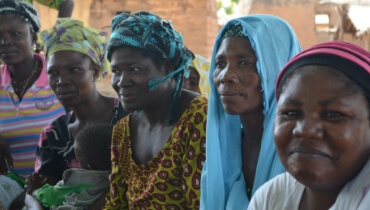 Nfunyan’s community in northern Ghana faces many challenges, including few clean water sources, food insecurity and poor school infrastructure. But she’s excited for the changes that Canadians will help make possible. Canadian Feed The Children has continued to earn trust and attention in 2018 for its work to unlock children’s potential through community-led action. CFTC will continue to strengthen its commitment to financial transparency and accountability in 2019 and beyond. This innovative work is only possible thanks to caring Canadians like you. 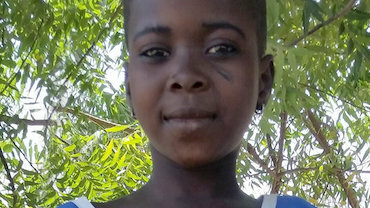 Growing up in Ethiopia, Meron’s family struggled to provide the basics for her and her seven siblings – especially during the holiday season. But then someone gave a generous holiday gift and it changed everything. 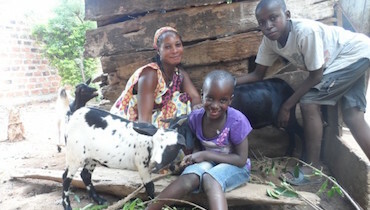 Florence and her family were struggling to make ends meet in Uganda until one goat changed everything. 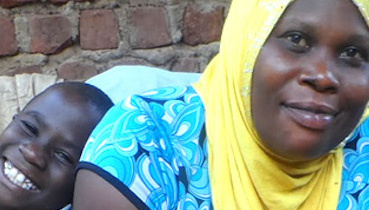 Many families in Uganda are facing hunger this season, like Minalla and her mom. Together, we can help give families food and hope this fall. 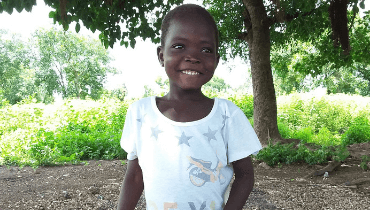 Eight-year-old Bintu faces many barriers going to school. 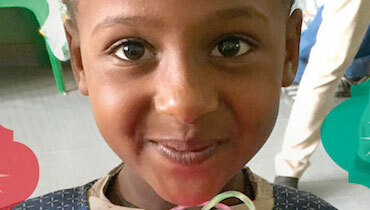 But, together, we can help girls can beat the odds. 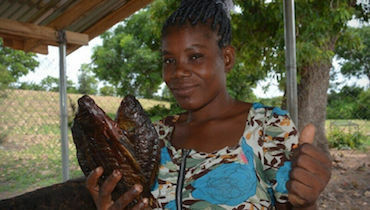 After joining an aquaculture group through RESULT, Sarah’s passion for entrepreneurialism led her to start a fish smoking and fish oil business in Ghana. 11-year-old Efrain and 8-year-old Silvia are developing their own green thumbs. 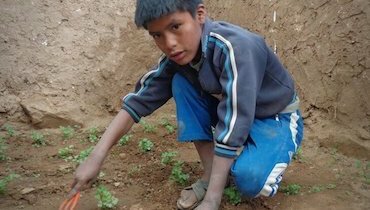 Helping children learn to grow their own food is changing communities in Bolivia. 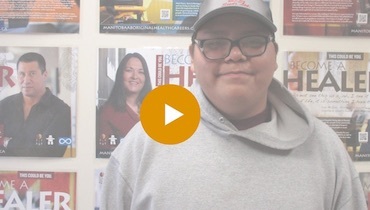 16-year-old Colton is pursuing a new passion thanks to a Grade 9 Food and Nutrition program in Waywayseecappo First Nation. 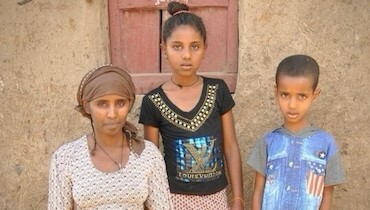 This is the promise that Yeshi, a mother of two living in Ethiopia, has made for her children – and despite the odds, she’s keeping that promise. Dino always had dreams of starting a business. 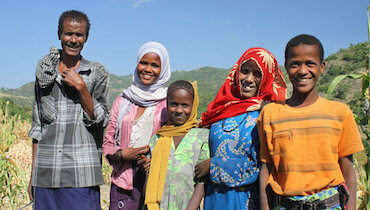 But as a labourer earning an unstable income, he put his dreams on hold to focus on supporting his children. 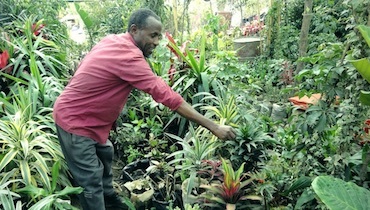 Then came the opportunity of a lifetime – the chance to start a garden shop.